The home you only dream of leasing. Unbelievable wide bay views from the windows and screened lanai of this waterfront home. The heated salt water pool is perfectly set in the oversized lawn to appreciate the unobstructed view of the Intracoastal over to Siesta Island . 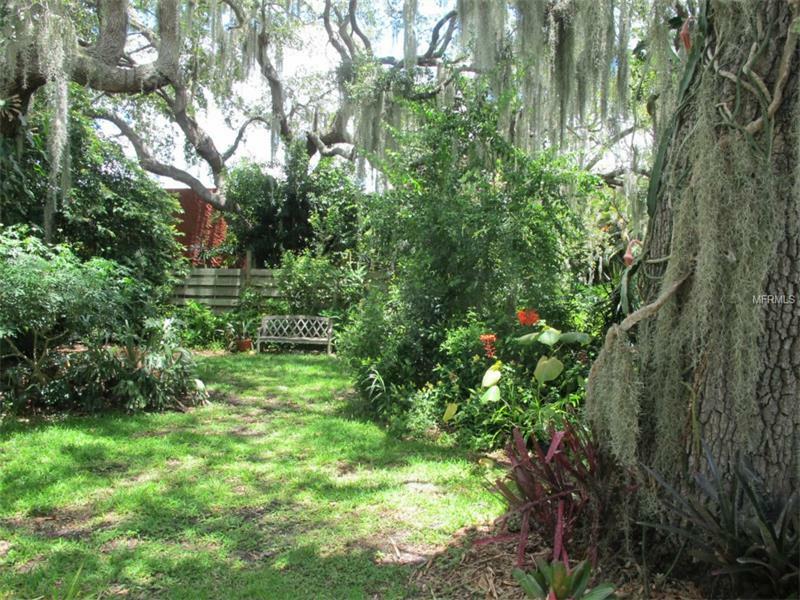 Old Florida ambiance in the shaded yard, complete with butterfly gardens, Spanish moss and a long lawn down to the seawall. The home is a single story split plan design with an open kitchen living and dining room. Just right for gatherings. Newly remodeled master bedroom overlooks the pool and waterfront. Turnkey furnished. Only 4 miles to Siesta Key. Across US41 from the Sarasota Square Mall with movie theaters, Costco, Macy's and so much more. Close to bike riding, shopping, beaches and all Sarasota has to offer. Lease options include short or long term, furnished or unfurnished, annual or seasonal. Schedule your reservation now.